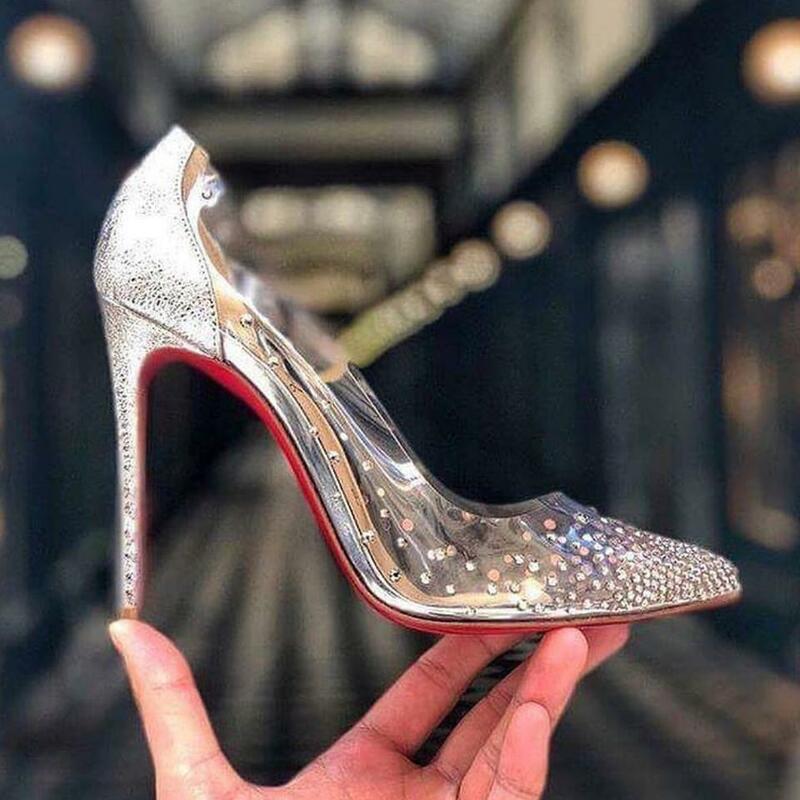 Christian Louboutin is a French luxury footwear and fashion designer whose footwear has incorporated shiny, red-lacquered soles that have become his signature, began sketching shoes in his early teens, ignoring his academic studies. 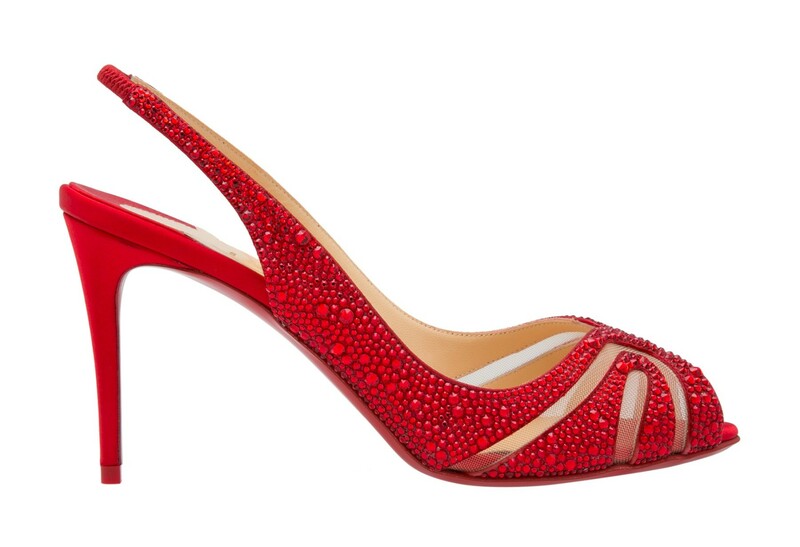 Elegant, classic, and timeless, they are, undoubtedly, the fashionable woman’s best weapon. 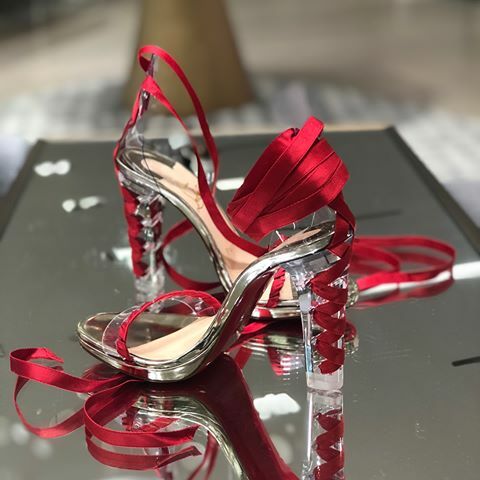 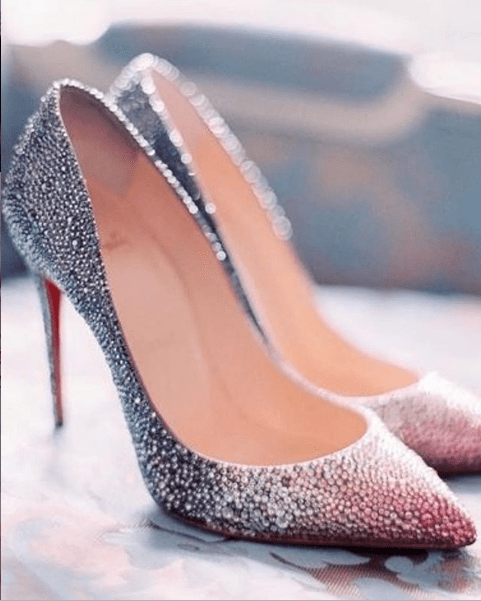 Louboutins, as they’re fondly called, have earned iconic status by being the perfect pair to dress up even the simplest of dresses, thanks to their signature shiny red-lacquered soles. 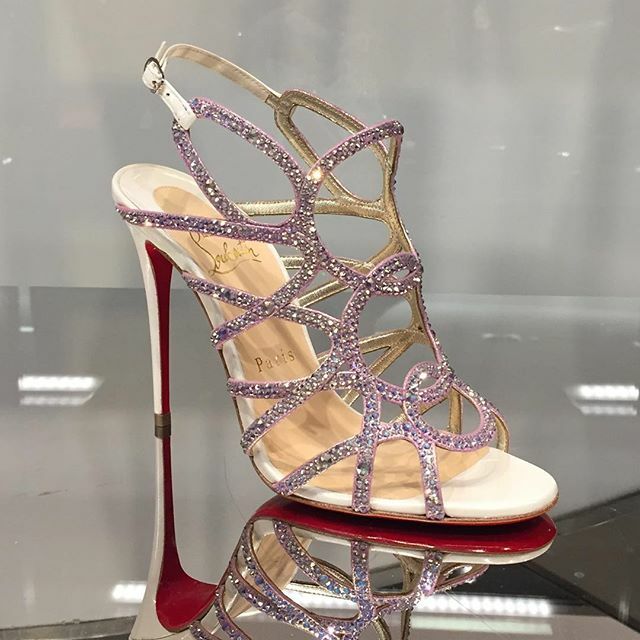 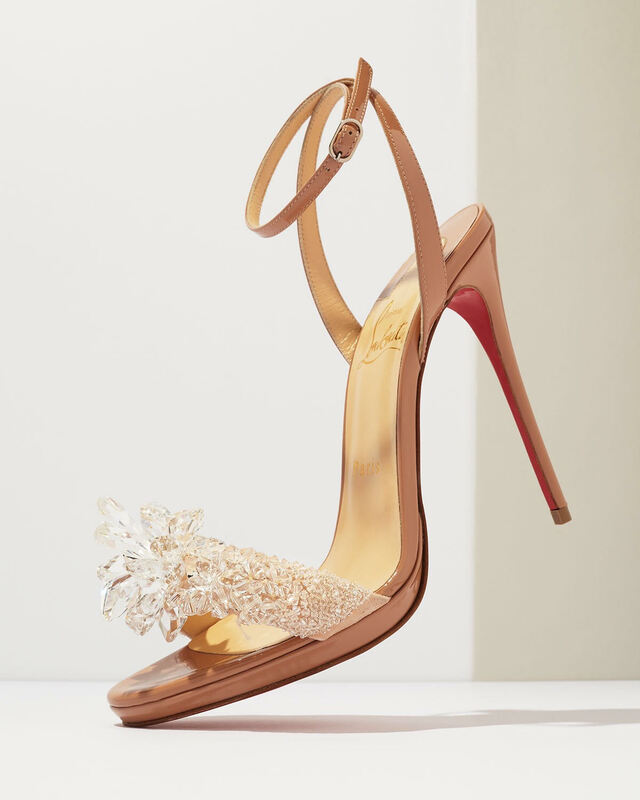 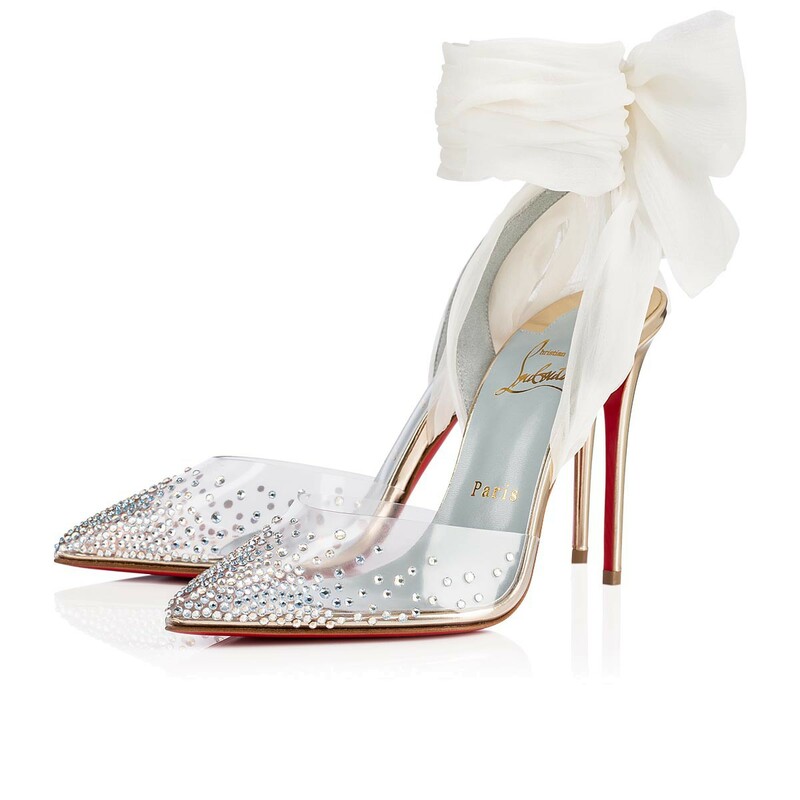 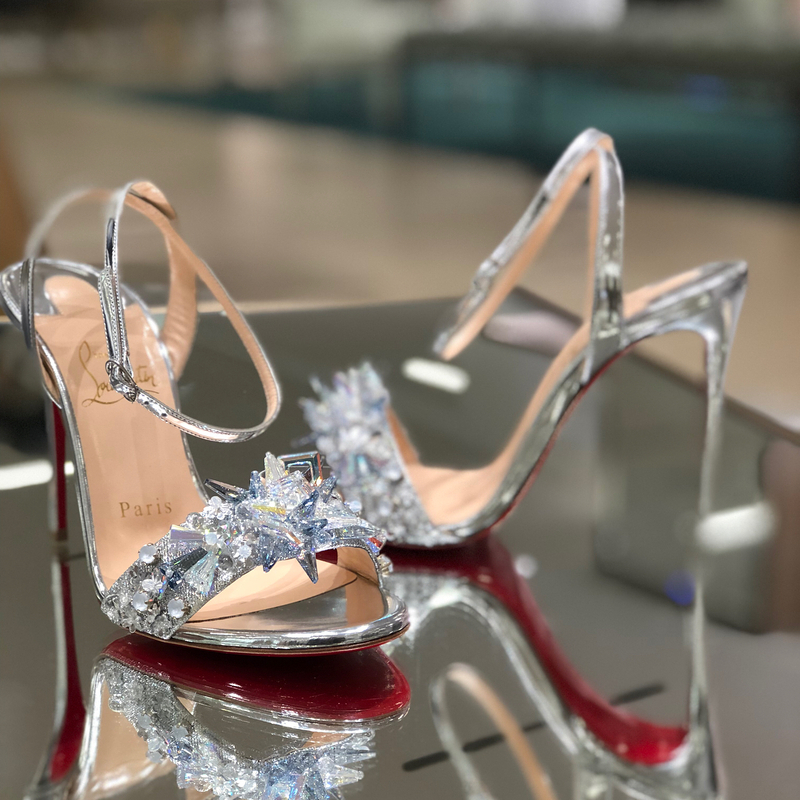 Louboutin shoes are one of those fashion items that people will tell you is an “investment” so no closet is ever complete without Christian Louboutin shoes. 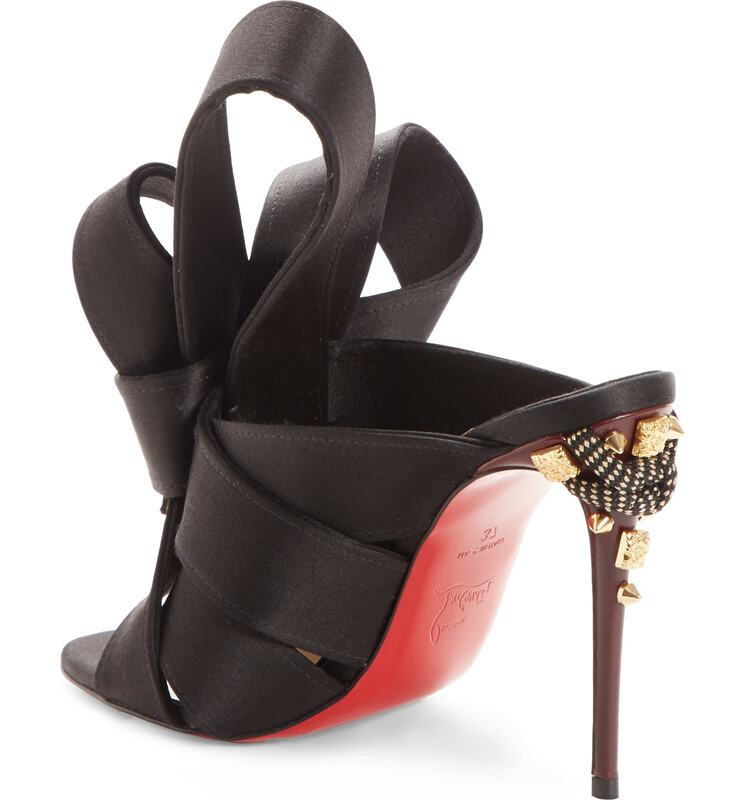 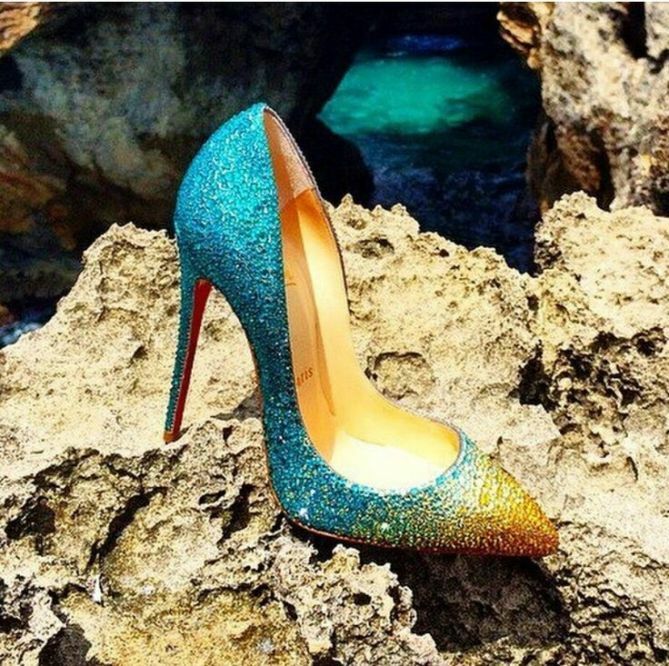 Below you will be able to find the top most expensive Louboutin shoes.